Do you remember taking your driving test? Hours of lessons with an instructor behind the wheel of a car before you sit a theory test, then when you are ready the prospect of facing the dreaded drivers license test. Half an hour of sheer terror and it would be the instructors yay or nay that would mean whether you earned that full drivers license or not. We may not have liked the process at the time, but every rational human being will recognise that such a move is entirely necessary. Having the roads clogged up with people who have not learnt to drive, with no system in place to prevent them from doing so, would undoubtedly cause chaos, death, injury and mayhem. So we fully accept that passing our driving test is a key requisite in proving our worthiness to drive alone on the roads. And in Swizerland (as well as Austria and Germany), they have followed these same principles when it comes to playing golf – qualifying system for amateurs golfers in Switzerland or better known as L’Autorisation de Parcours (AP). If you’re based in Switzerland and are interested in obtaining your AP, then MyGolf offers a Golf Clinic Program that is the first step to get you started with your qualification. Lee Westwood’s win in the Indonesian Masters saw him close the gap on top two Rory McIlroy and Luke Donald, while stretching his lead over Bubba Watson. American golf has enjoyed a return to the top ten with the good early season form of Bubba Watson, Phil Mickelson, Tiger Woods and Hunter Mahan seeing them establish themselves in the top ten. Ben Curtis’ victory in the Valero Texas Open saw him move up to 156th in the World Golf Rankings and perhaps more importantly, secure him his PGA Tour Card for the next few years. One of the biggest climbers up the rankings this year has been South African Branden Grace, who began the season 271st in the world, but after 3 wins on the tour already, the South African is now ranked 66th. Apps are here to stay and each month hundreds of new golf apps releases hit the market. For those of us that like to use our Android or Apple handsets out on the course, golf apps are one of the best ways we can use our phone as much more than simply a technologically advanced scorecard. Outlined below are three of the best new golf apps in 2012 that have been recently, or are scheduled to be, released. Few golf apps have been as eagerly awaited as this new offering from Red Mat Media. Who’s Your Caddy is offering golfers something a little different to the normal golf-caddy app. Firstly, this golf app is free and indeed, with its revenue share program, the app promises to create partnerships between golf courses and users that will generate both income and ‘Gimmes’ – a series of free gifts from businesses in the locality- for users. Advertisers gain exposure via the app, the users get great golf advice and tips for free, plus the ‘Gimmes’. Driver: Ping G20 (7.5 degree loft) with a Grafalloy Bi-Matrix shaft. Wedges: Ping Tour-W 52 and 56 degree wedges. Ping Tour-S Rustique 64 degree wedge, all with True Temper Dynamic Gold Shafts. There is a starchy convention within golf that says that to be successful, there is a right and correct way to behave, to dress, to act and even swing a golf club. Traditionalists will state that there is such a thing as a perfect golf swing and that any deviation from this is likely to result in less than satisfactory results. There is, it seems, a stereotypical ‘perfect’ golfer who swings the club in an aesthetically pleasing way, who stays well within the conventions of the game and who embodies an idealised form of golfing perfection. 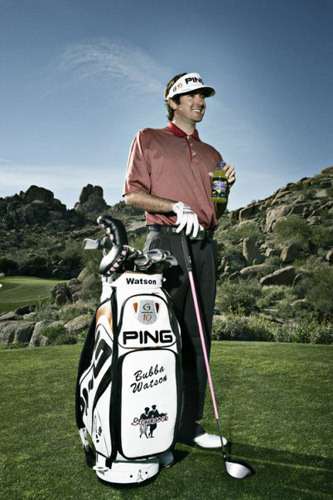 Fortunately for us all, the new Masters Champion Bubba Watson isn’t that golfer. It wasn’t so long ago that if you asked a typical American to name someone famous from “Bagdad”, then they probably would have had Saddam Hussein atop a list of precisely one. 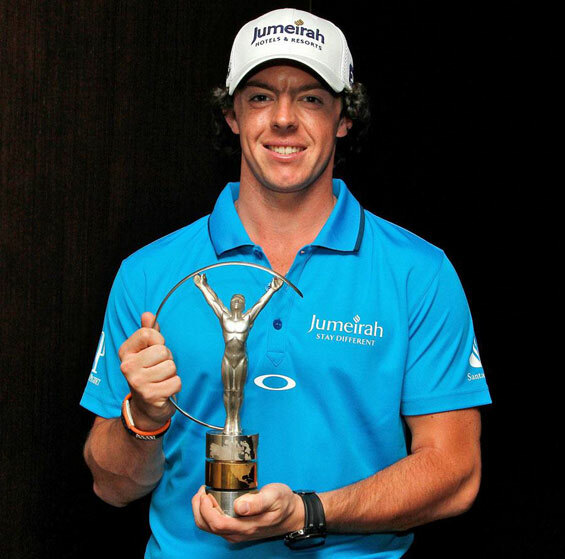 So how has this god-fearing citizen of Bagdad, Florida become not only the newest Major champion, but also the fourth best golfer in the world and the darling of the American media? The answer is quite simply that Bubba Watson doesn’t just break the mould of what should be a good golfer, he smashes it. Utterly and completely. The Masters 2012: Bubba blubbs as he earns First Green Jacket. This years Masters tournament provided the usual compendium of thrills and spills, shocks and upsets, the spectacular and the crazy. In short, the 2012 Masters will be remembered for many different things but chief amongst them will be the emotional scenes after the second play off hole, when blubbing Bubba Watson finally realised a lifetime’s ambition. Let’s face it, watching Rory McIlroy, Luke Donald and Tiger Woods tear up yet another course is entertaining but a little frustrating. 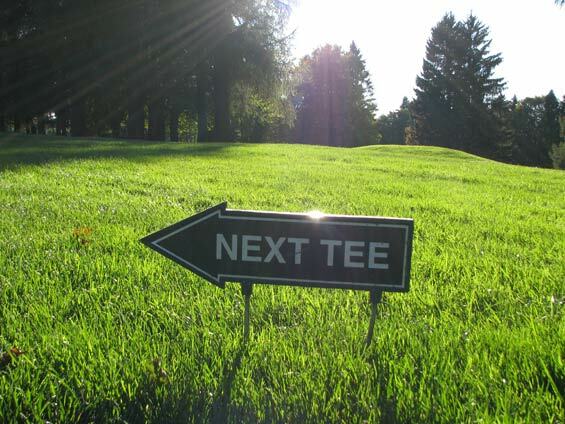 As the weather improves, the daylight hours increase and conditions on the course dry out, the first buds of spring also heralds the time when many golfers bring clubs out of a winter hibernation and decide that it is time to start hitting balls again. Many decide that to shake off a little of the winter rustiness, a trip to the driving range is an ideal way to get back into the swing. This is certainly a good idea, but how effective it is depends very much on how you elect to spend your time at the golf range. 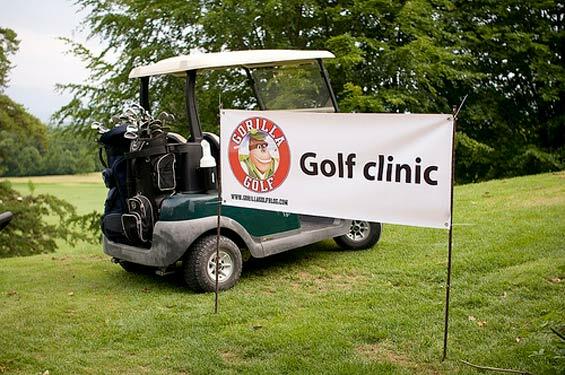 So if you are trying to rediscover your swing from last golf season, or just want to spend your time on the range more productively, then take a look at the following Gorilla Golf Blog golf hints and tips.